KitchenAid bring innovation, quality and convenience to every passionate cook by transferring techniques adopted in professional kitchens to appliances for domestic use. The iconic Stand Mixer was created by an engineer to help bakers mix bread dough, it was so successful that a smaller model was designed for the home. 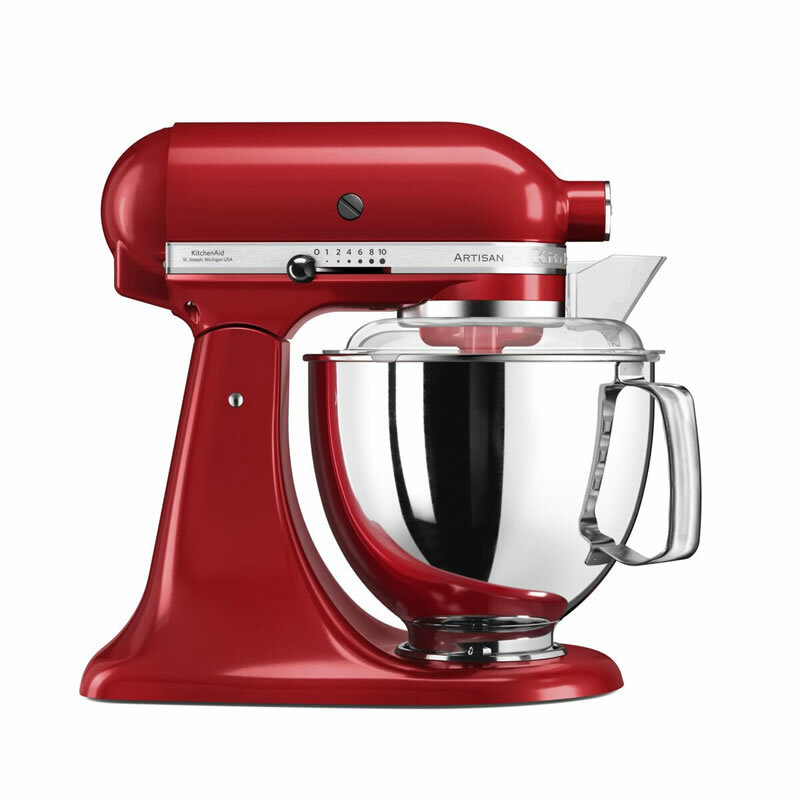 KitchenAid still remain true to its roots; a brand for those who are passionate about cooking, and a mix of sophisticated professional technique with iconic design.